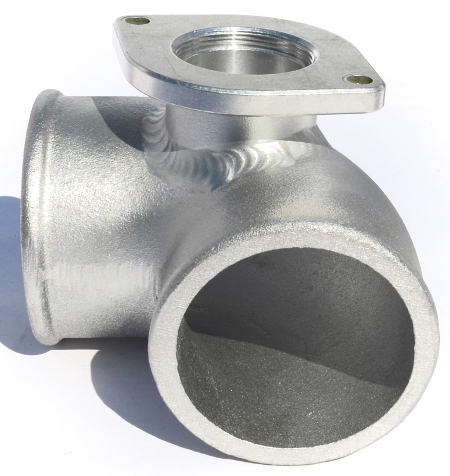 Optional BOV Flanged Elbow for ATP FMIC Kit. 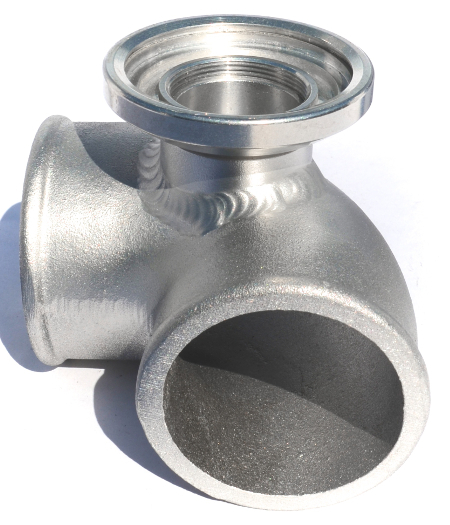 Direct replacement for the 90 degree cast elbow supplied in the ATP FMIC kit. 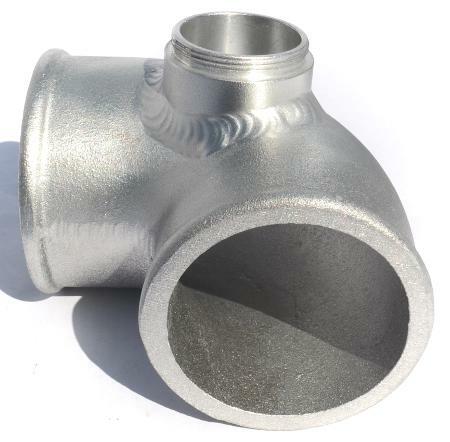 This replacement elbow allows you to easily mount a BOV of your choice (Greddy, HKS, or TiAL Q) without modifications to stock charge pipe plumbing system.